The iPhone XS Max beat the Galaxy Note 9 in a new speed test. Last year, the Galaxy Note 8 beat the iPhone 8 on the same speed test. While these kind of tests aren't as objective as processor benchmarks, they do give a good idea of how the phone performs in daily usage. 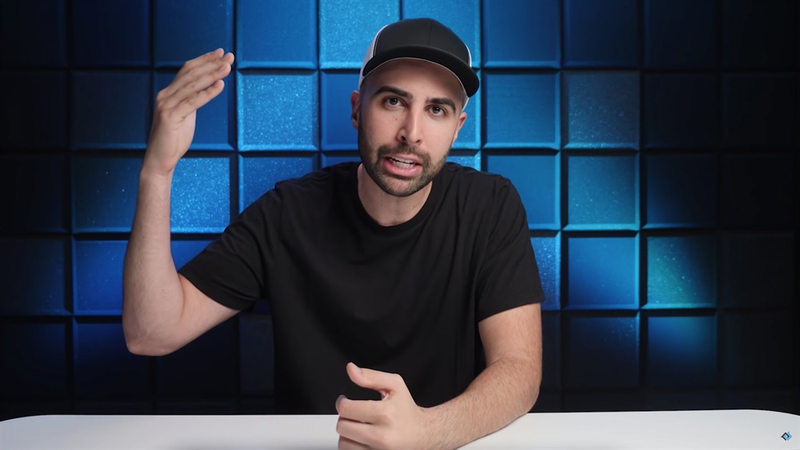 The iPhone XS is faster than the Galaxy Note 9, according to a new speed test from PhoneBuff posted on YouTube. This speed test is non-scientific: Basically, the test consists of opening a series of apps, and whichever phone finishes first wins the test. But we've been following PhoneBuff's tests for a while, because they do a good job of showing how quickly the phone opens up apps like the camera, Microsoft Word, and various popular games. To add additional objectivity, PhoneBuff's test is no longer done by a person, but rather a mechanical arm equipped with a stylus. This year, Apple's fastest phone blew Samsung's flagship phone out of the water, beating it by 14 seconds. 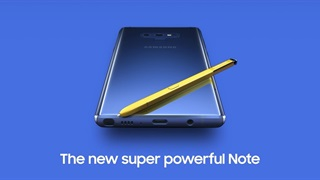 Last year, Samsung's Galaxy Note 8 actually beat Apple's iPhone 8. But in 2016, Apple's iPhone beat Samsung's fastest Note. 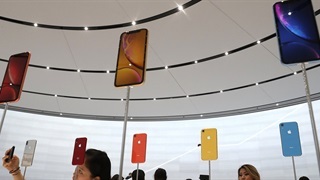 The latest version of iPhone software, iOS 12, placed an emphasis on speed and stability, with several users observing that it seemed like Apple cut back on how long operating system animations took to complete. 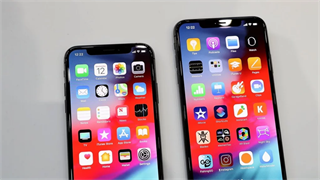 "It seems like Apple's claim that the A12 Bionic chip can load apps up to 30% faster holds true," PhoneBuff host David Rahimi said. "But at the same time, at least some of the difference can be attributed to the optimisations in iOS 12."